The Philippines is the Shopping Mall Capital of Asia -- Here are the Top 30 Malls in Metro Manila! Shopping in the Philippines has never been quite like anywhere else! Whether to shop, dine, or just stroll, shopping malls have been a staple recreational place for Filipinos ever since. No wonder there are lots of malls that are sprouting especially within the Metro Manila! 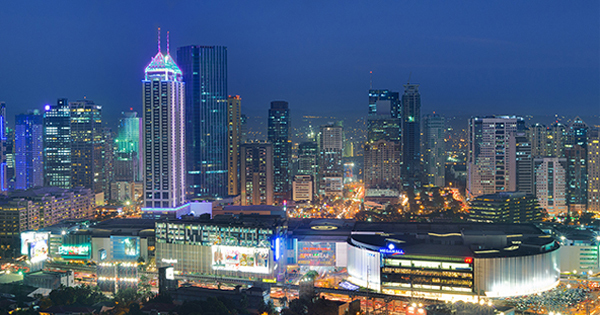 Shopping malls in Manila are in fact relatively close to each other. While some of these malls have quite similar shopping and dining options, they vary radically in the ambiance.